Lush green leaves form a dense cushion covered in Spring with a profusion of clear pink flowers which fade to white, ht 10cm. Best grown in a sunny or lightly shaded not-too-dry site.Plant in a rockery, at the front of the border or as an edging plant.<br> N.B. these plants have nearly finished flowering until next year. Lush green leaves form a dense cushion covered in Spring with a profusion of clear pink flowers which fade to white, ht 10cm. 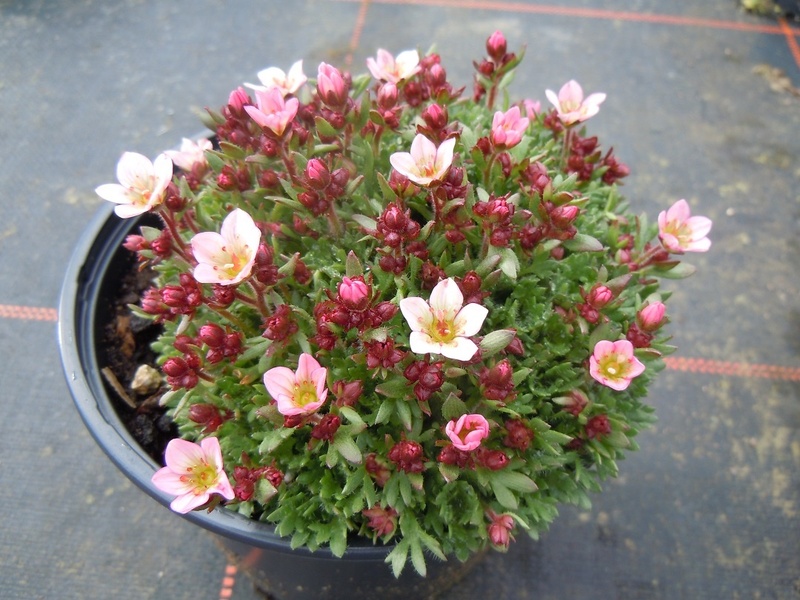 Best grown in a sunny or lightly shaded not-too-dry site.Plant in a rockery, at the front of the border or as an edging plant.